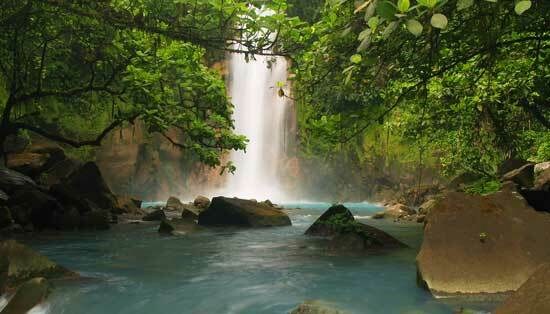 Costa Rica is full of wonderful places to visit, each with a variety of accommodation on offer. See all the places to go below or use the map at the bottom. Picturesque swaying palms on white sandy beaches. Experience the laid back Caribbean culture and cuisine. Sandy beaches and stunning sunsets set the scene. If beaches are not your thing, don’t worry, there are some amazing national parks along the coast. Visit the contrasting lunar landscapes of the numerous volcanoes and the lush green coffee plantations, all within a stone’s throw of each other. Dry forest and open plains dominate the landscape here. This is cowboy country, interspersed with stunning national parks. This national park is one of the main attractions in this area. 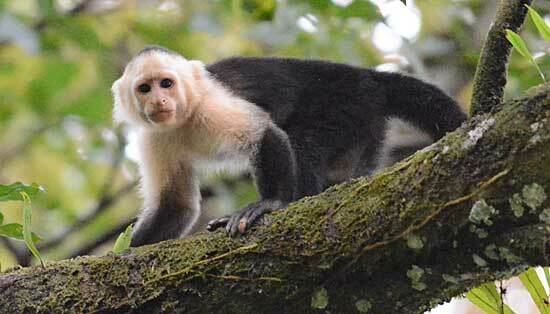 Whilst it is Costa Rica’s smallest national park it is also the most popular – it’s a real gem, don’t be put off by its popularity. Cooler than rainforests and higher in altitude they are a haven for over 2500 species of plants including some rare and beautiful orchids. A nature lovers dream. 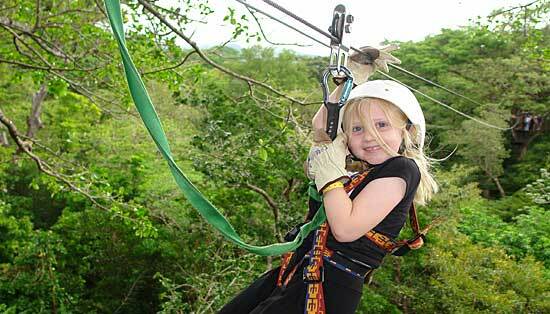 Travel into the central valley for a real taste of Costa Rica and the countryside. 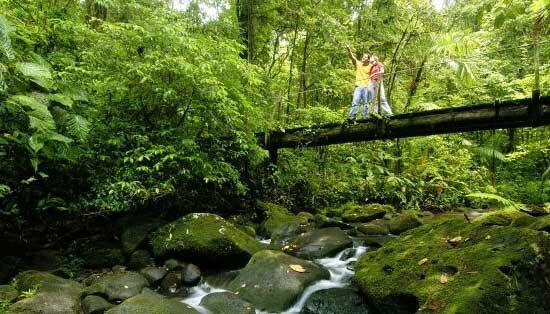 The scenery here is rich, beautiful and diverse – peaks and valleys, rainforests and cloudforests teeming with wildlife. 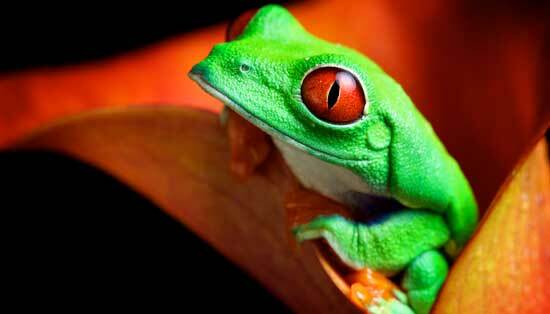 The Osa Peninsula is rich in wildlife and biodiversity and will not disappoint. 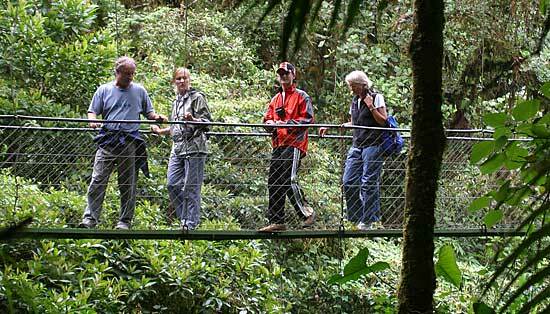 Here you will find some of the best wildlife viewing opportunities in Costa Rica. Ideal area for the beachy part of your trip. Long sandy beaches, good range of hotels, within easy reach of some national parks if you want a break from lazing on the beach. 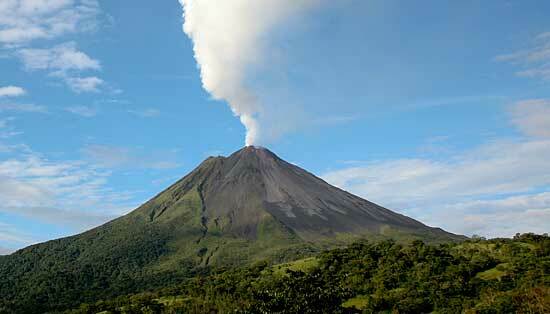 Experience a different part of Costa Rica, off the beaten track and more Alpine in feel than tropical paradise. 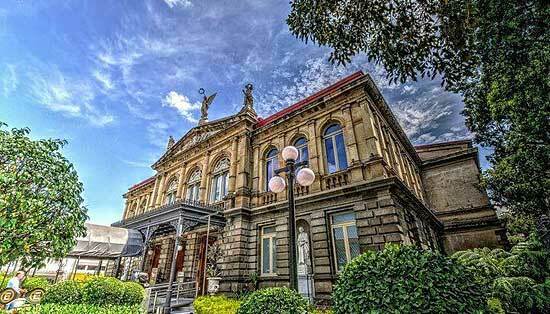 Most trips either start or end in San José, the bustling capital city of Costa Rica. Home to about a third of the population, a night here will give you a chance to immerse yourself in everyday Costa Rican culture. The Sarapiquí Valley is just 2 hours north east of San José but is surprisingly quieter than you would expect. This well-kept secret is paradise for nature and adrenalin. Swap your mode of transport, there are no roads here. Get around the network of waterways by boat or kayak and see things from a different perspective. 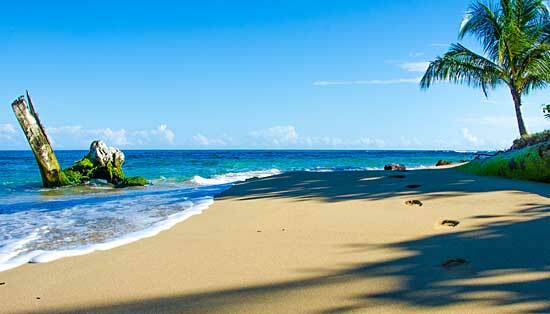 Cahuita, has a distinctly laid-back, Afro-Caribbean feel. 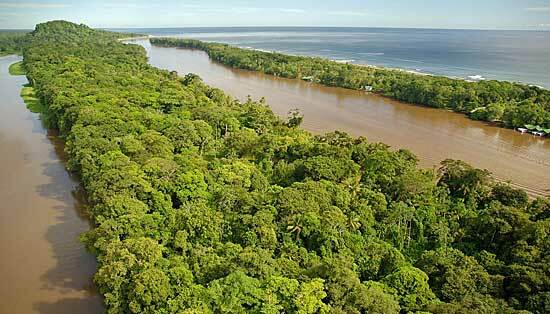 The town borders the small, but perfect Cahuita National Park. 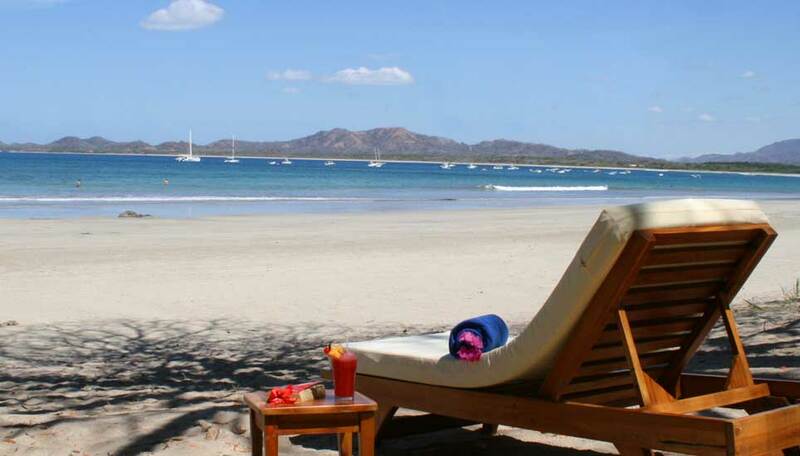 The white sandy beaches and coral reef of this area are teeming with wildlife. At the top of the Central Pacific region is Carara National park, the dry season is the best time to visit Park (December to April). Another birders paradise with over 400 species to be found. This is one of the few places where you might catch a glimpse of the endangered scarlet macaw. 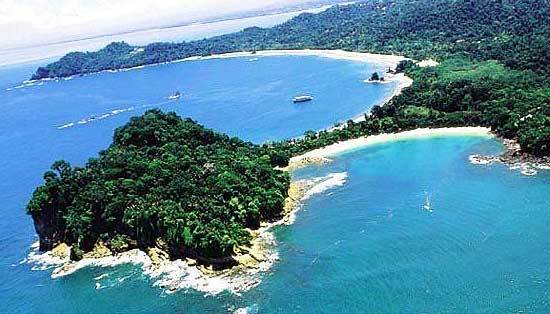 The relaxed village of Manzanillo is encompassed within the wildlife refuge. 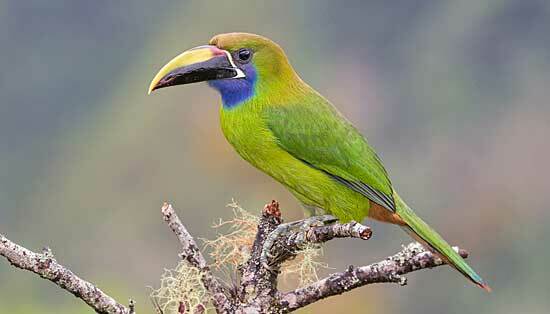 It has both rainforest and mangroves with hiking and birding opportunities a-plenty. A very popular area for the beachy part of your itinerary. Long sandy beaches, a good range of hotels, and still within easy reach of some national parks if you want a break from lazing on the beach.